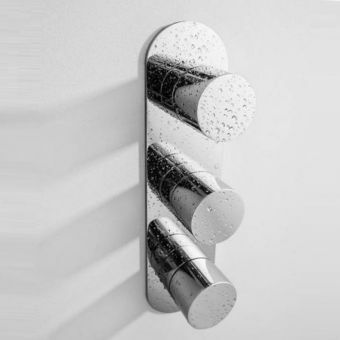 With a graphic cylindrical form at the heart of its design, the Central series of brassware from Crosswater has exceptional flair and outstanding performance. 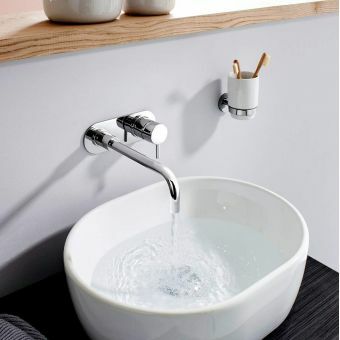 With an amazing attention to detail, Crosswater has produced styles and shapes to suit all tastes and decor preferences. 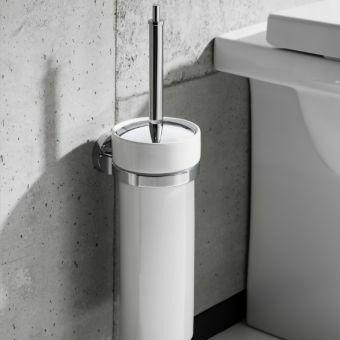 Using the Central trademark cylindrical styling for the tap heads and filler body, the pipework fits standard 180mm wide deck mounted fittings so your plumber can get it up and running in less time. 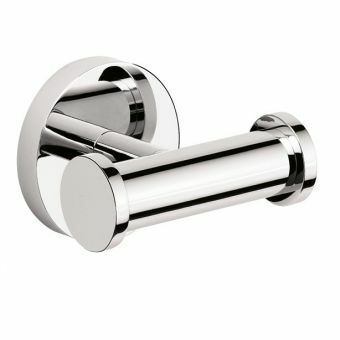 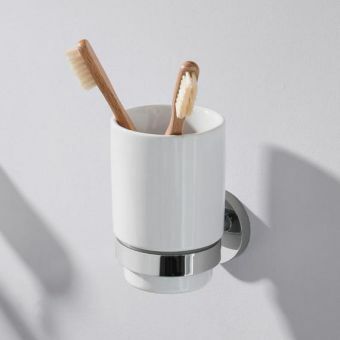 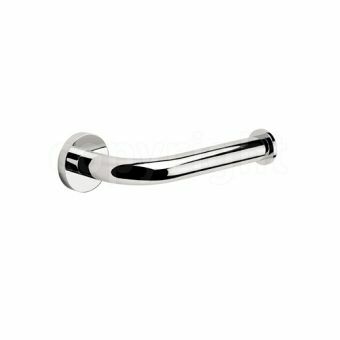 Clad in chrome bonded to solid brass components, the spout fills the bath as well as housing the diverter for the shower kit. 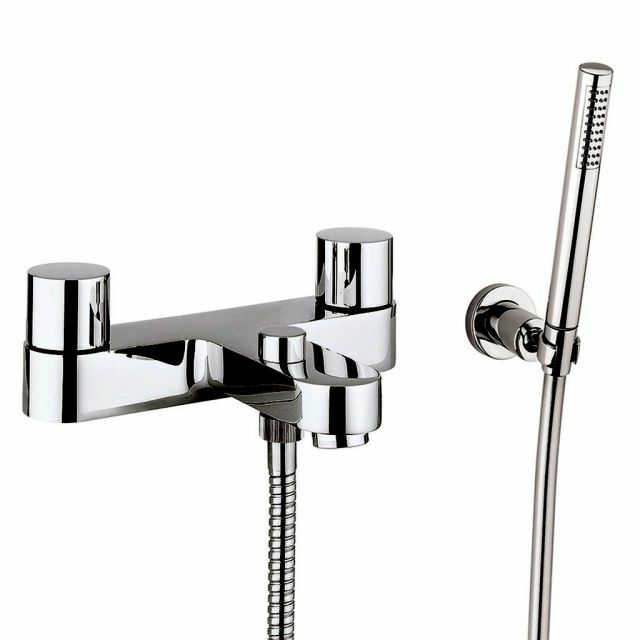 With its sleek modern look, this bath and shower combination can run off water pressure as low as 0.2 bar making it accessible for most household systems. 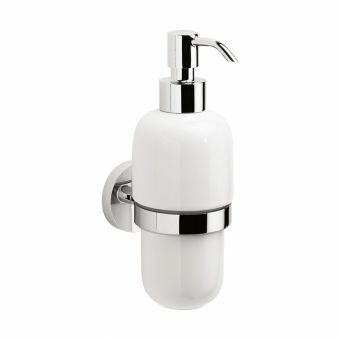 The shower handset is configured in a microphone style with a single spray fixed to the wall via a dedicated holder. 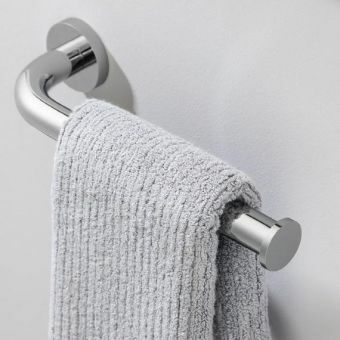 This useful gadget can be used for hosing down the kids' hair as well as cleaning the bath afterward, a really thoughtful accessory from Crosswater.